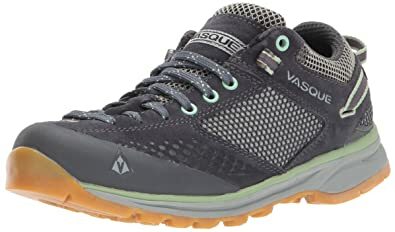 Now lighter, tougher, and more breathable than the original, Vasque’s Breeze 2.0 GTX offers waterproof, athletically inspired comfort to those who move quickly over varied terrain. The Mantra 2.0 utilizes a molded polyurethane midsole which is very unique in a low shoe. 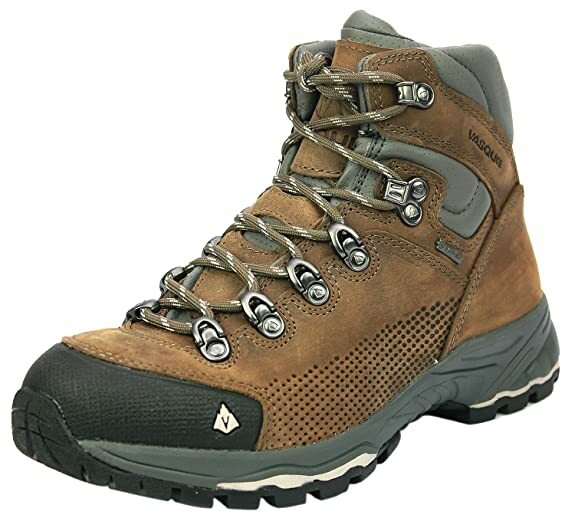 The leather upper provides additional rigidity and support, not to mention protection from the sometimes evil inconsistencies of the trail. Keeping true to its higher-end feature set, the Mantra 2.0 is also available with a Gore-Tex lining. 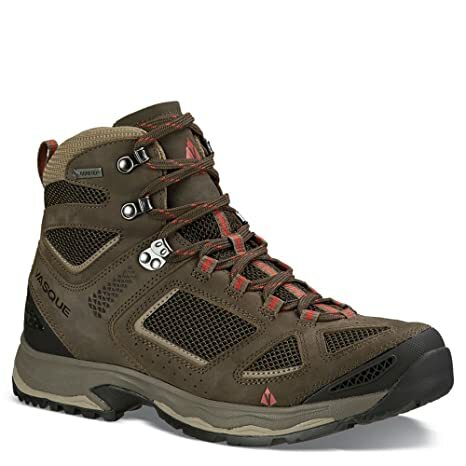 GORE-TEX is the ultimate system for durable waterproofing and breathable comfort. Vibram rubber compounds deliver superior grip, traction and durability. 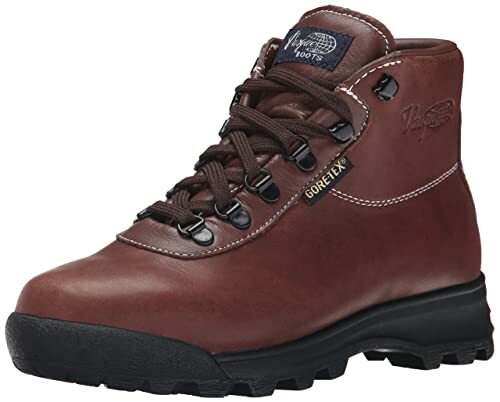 An Italian-inspired look combines with an incredibly durable, Red Wing leather upper and a GORE-TEXAr insert to provide a stylish, yet highly-practical boot built for the mountains. 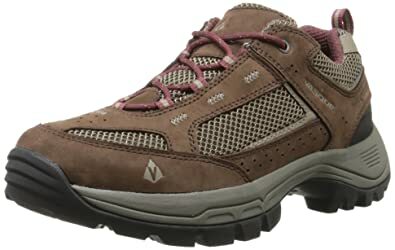 Heavy-duty backpacking performance is lightened up with a weight-optimized Vibram outsole. The skywalk gtx logged as many miles in the 1980s as any boot, establishing the benchmark for a mixed upper, lightweight rig. For its contemporary incarnation we start with rough-out, 2.4mm leather, tanned right here in the u.s. We blend that with abrasion-resistant, breathable nylon mesh. 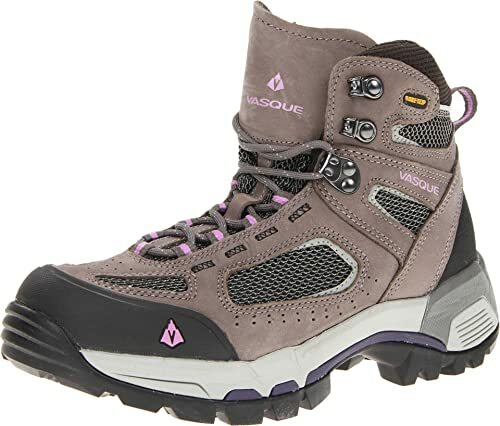 The gore-tex waterproof-breathable liner manages the skywalk’s internal climate, while a vasque pyrenees sole keeps you firmly on the trail. 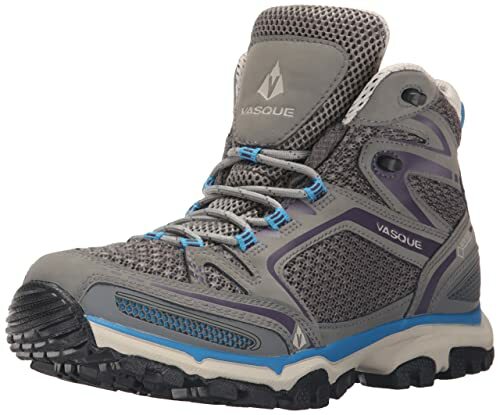 Old-school meets today’s vasque…in the skywalk gtx. 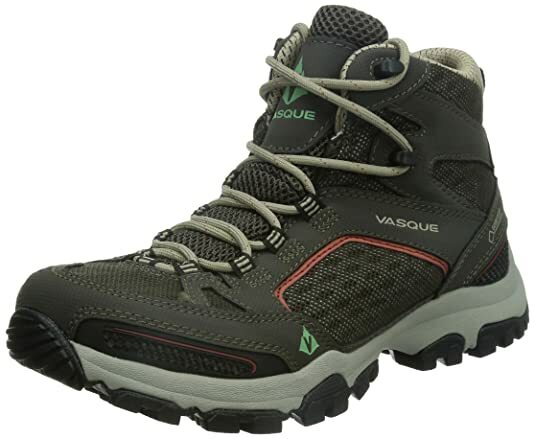 Designed for speed over a variety of terrain, Vasque gives you the comfort of an athletic shoe with the performance of an approach boot. Load up, head out, and let the inhaler ii mid do its thing. 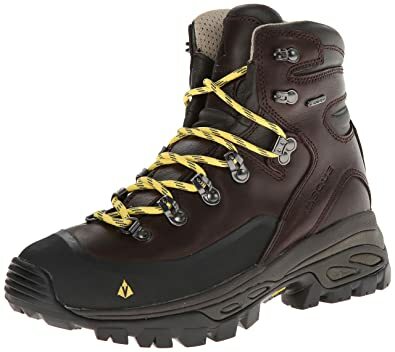 The gore-tex waterproof, breathable liner with extended comfort technology, sits just behind expansive air-mesh panels and 1.6mm leather, breathing as you bust out the effort. 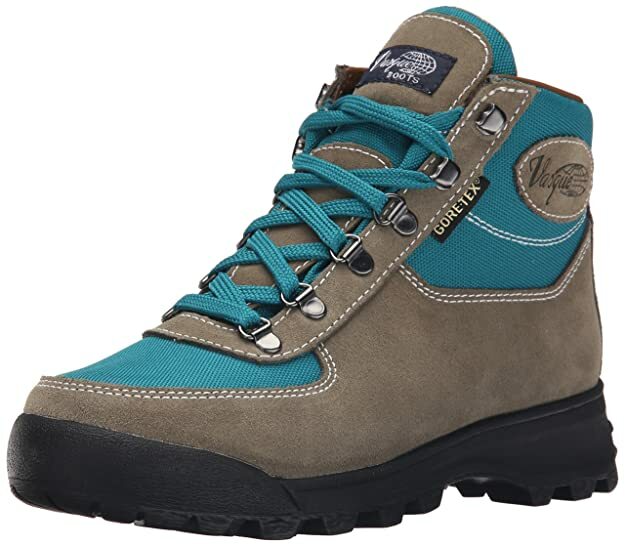 Ventilation ports at the toe and heel help keep the airflow high, making the inhaler ii mid the perfect desert boot. 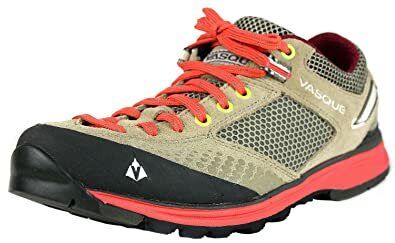 Below all this respiration is a vibram pneumatic sole, featuring mega grip compound rubberjust the kind of grab youll need covering the miles come summer. 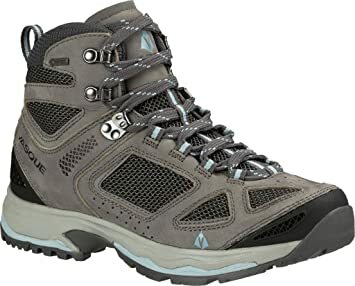 The next level in trail comfort and performance, the Breeze III GTX represents an evolution of Vasque_Ts best-selling boot, ratcheting up technology for the perfect trail experience.